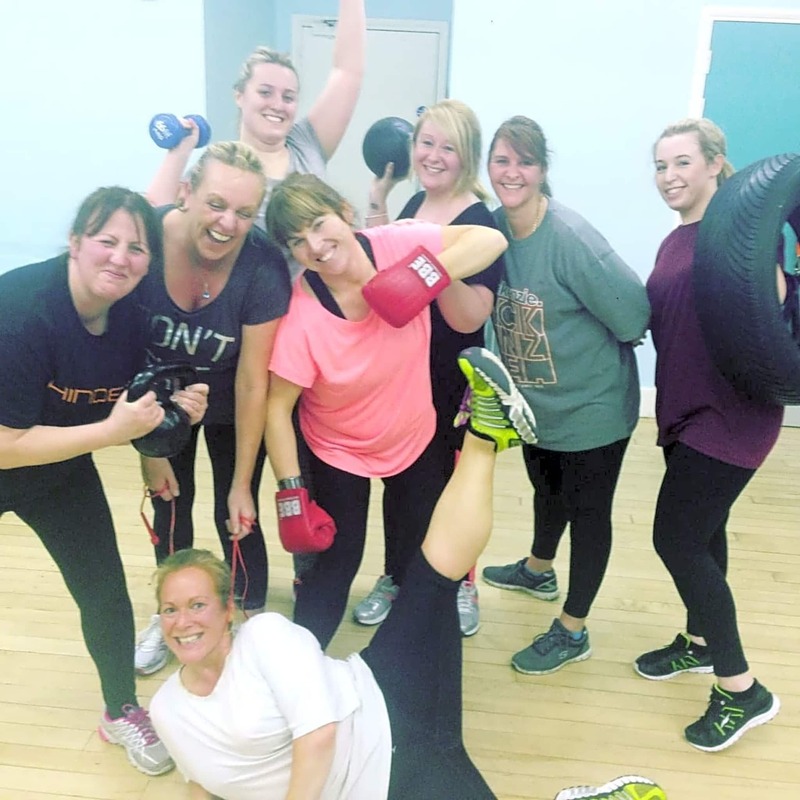 Be Active is a community gym based within the Angel Centre in Salford. 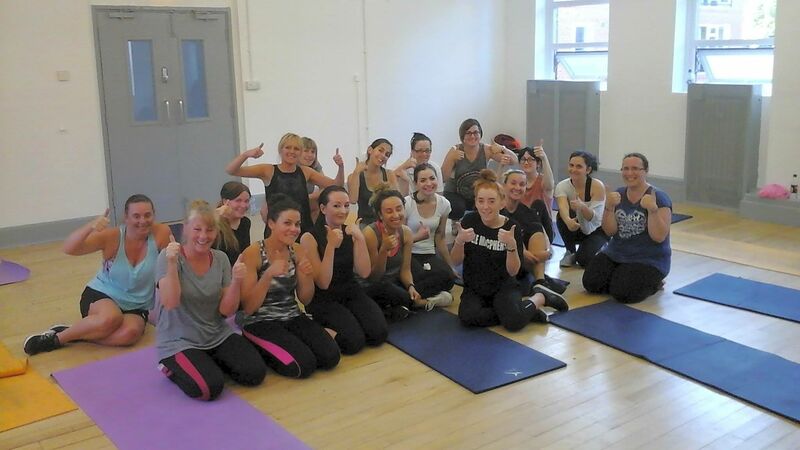 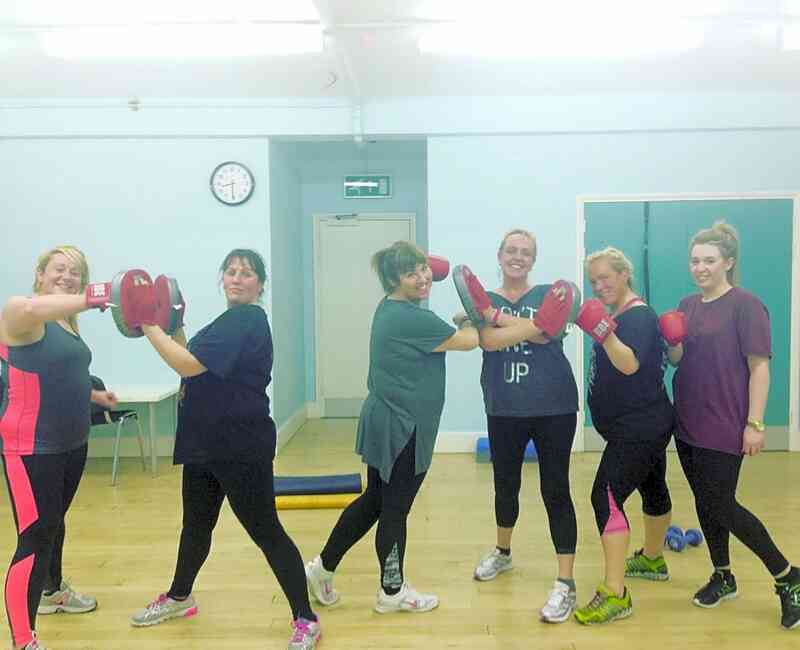 Our aim is to provide affordable and flexible fitness classes for everyone. 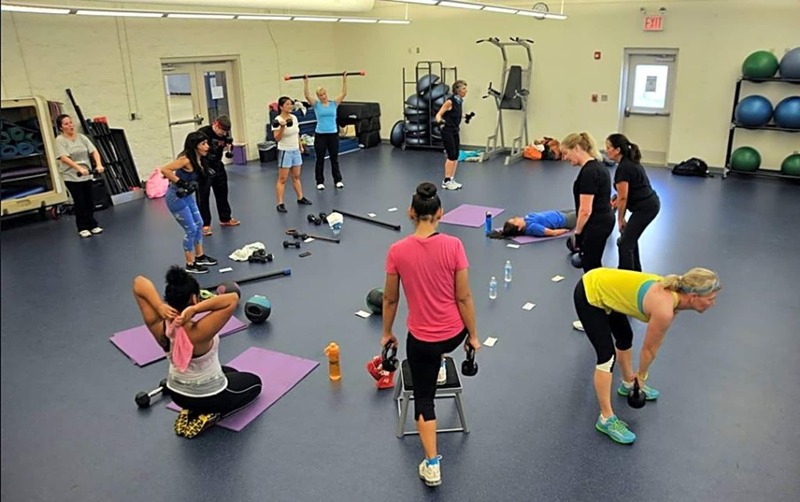 Classes are run in small groups with an emphasis on making fitness fun!